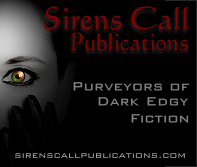 Sirens Call Publications would like to thank all the authors who submitted stories for consideration. 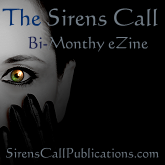 Once all of the submissions have been read and final decisions made, we’ll be in touch. The reading and evaluation period is two to three months from this point and we thank the authors in advance for their patience.